De oude, compleet ommuurde vestingstad van Dubrovnik staat op de Werelderfgoedlijst van de UNESCO. 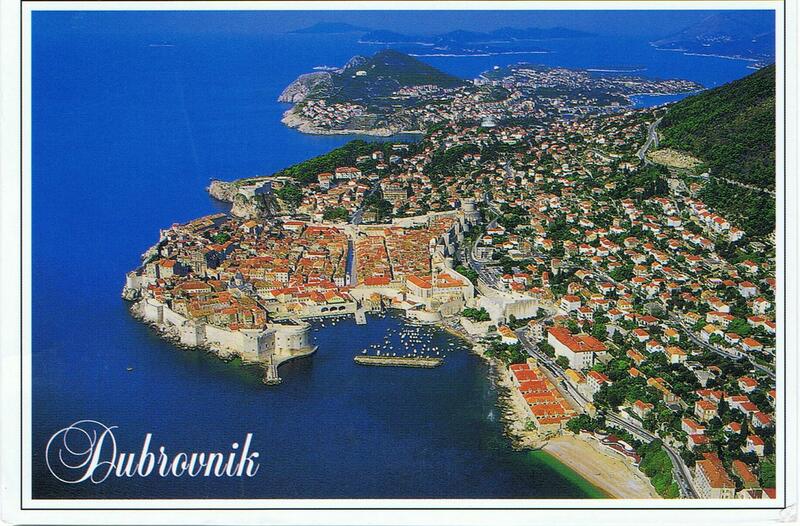 The old, completely walled in city of Dubrovnik can be found on the UNESCO list of World Heritage Sites. 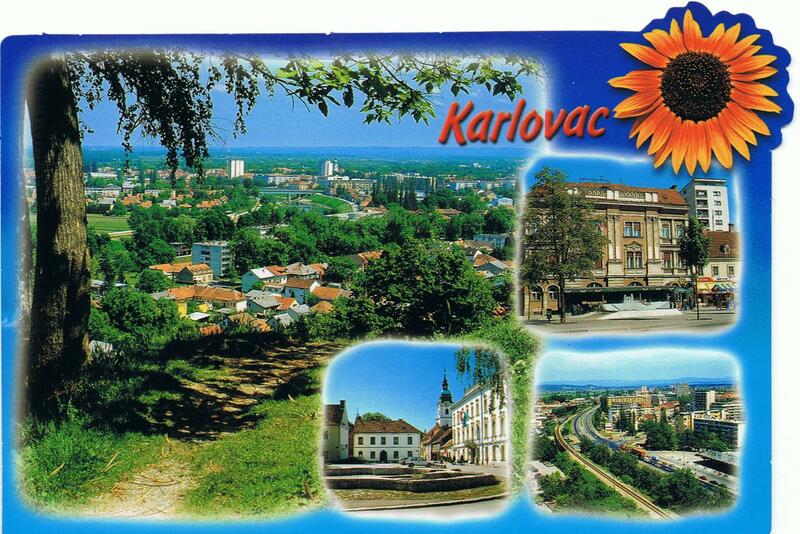 Karlovac is gekend voor de vele parken en vier rivieren die de stad doorkruisen. De stad is gesticht als een fort in de vorm van een zespuntige ster in de tweede helft van de 16de eeuw. 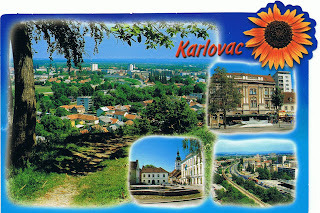 Karlovac is known for its many parcs and four rivers that flow through the town. It was founded as a six-pointed star fortress in the second half of the 16th century. 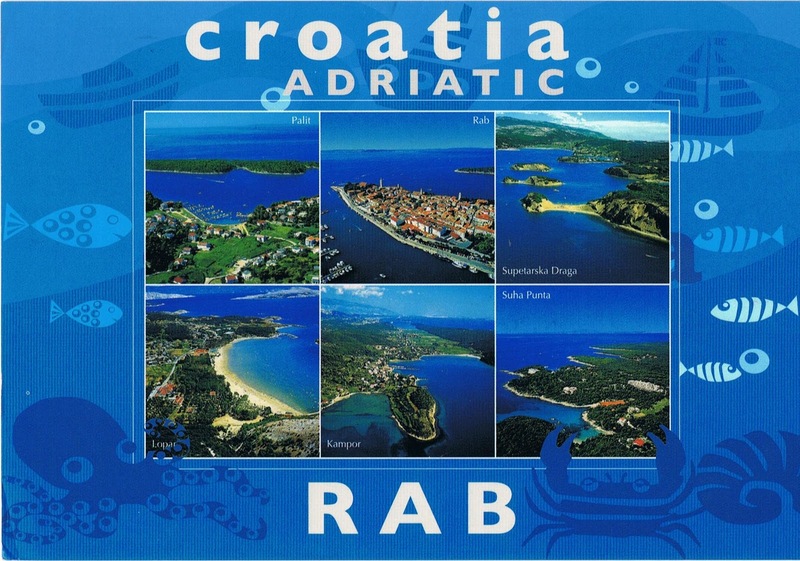 Rab is een eiland en een stad vlak voor de kust van Kroatië in de Adriatische Zee. Het eiland is rijk aan cultureel erfgoed en cultuur-historische monumenten. Rab is an island in Croatia and a town of the same name located just off the northern Croatian coast in the Adriatic Sea. The island is rich in cultural heritage and cultural-historical monuments.